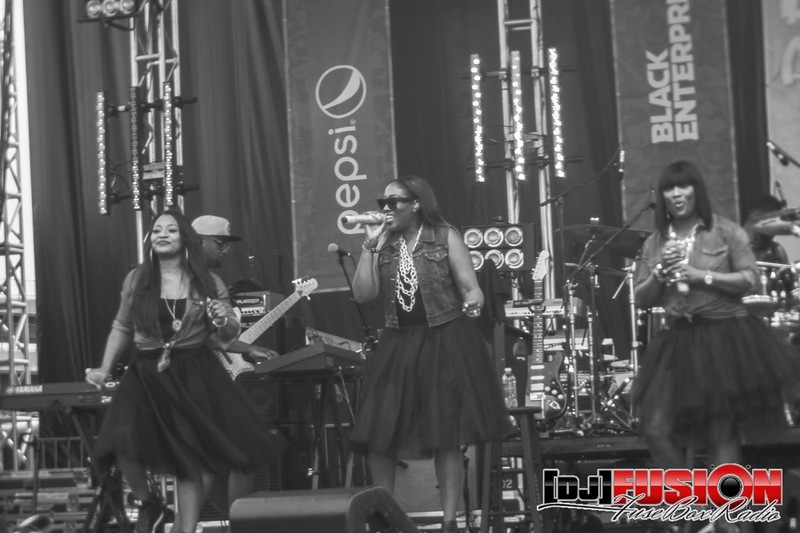 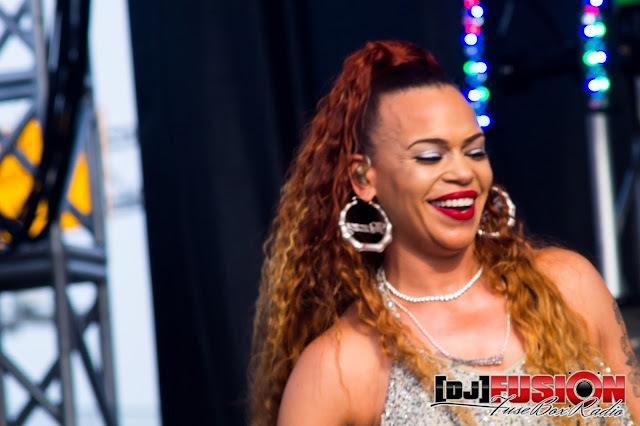 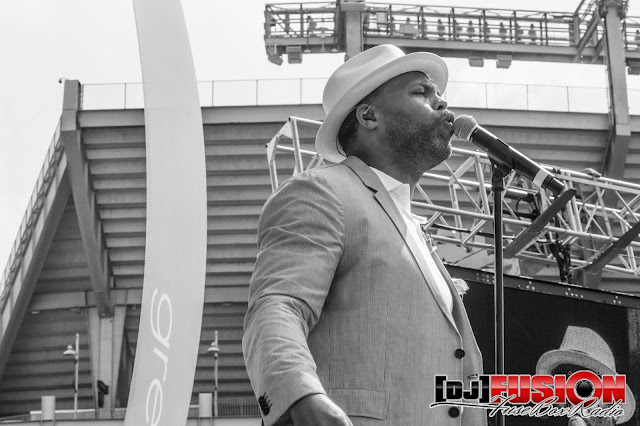 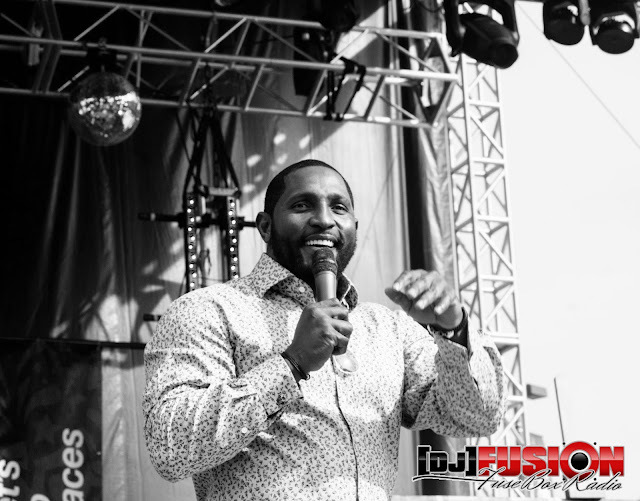 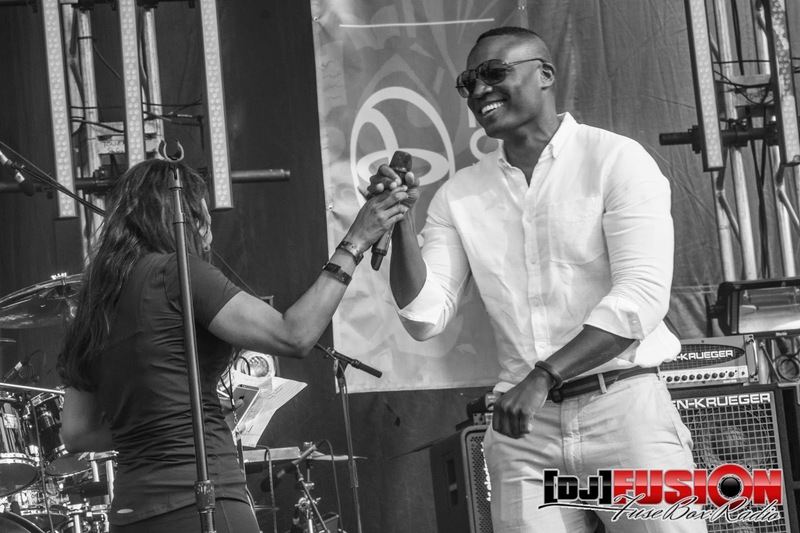 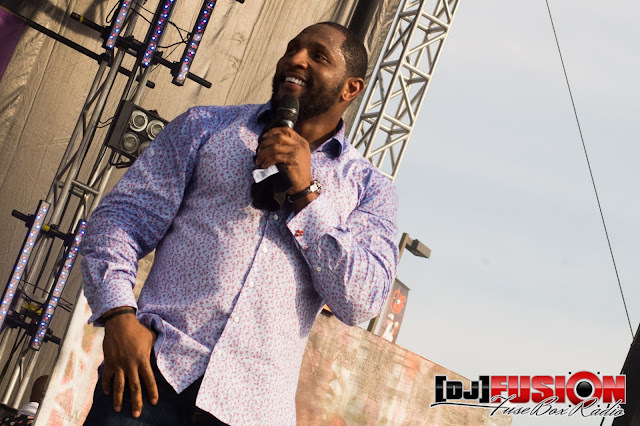 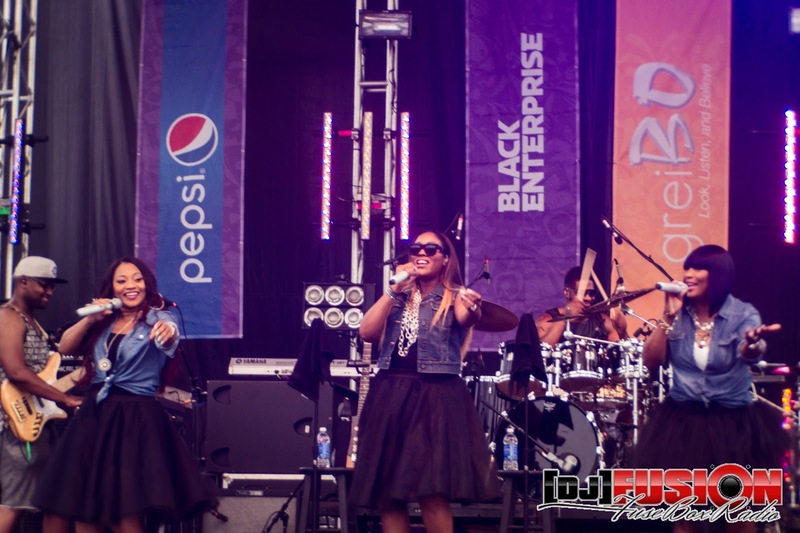 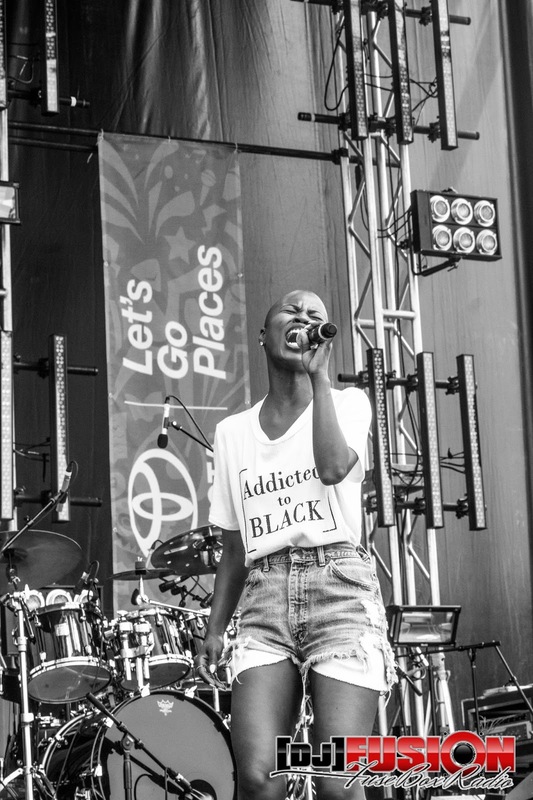 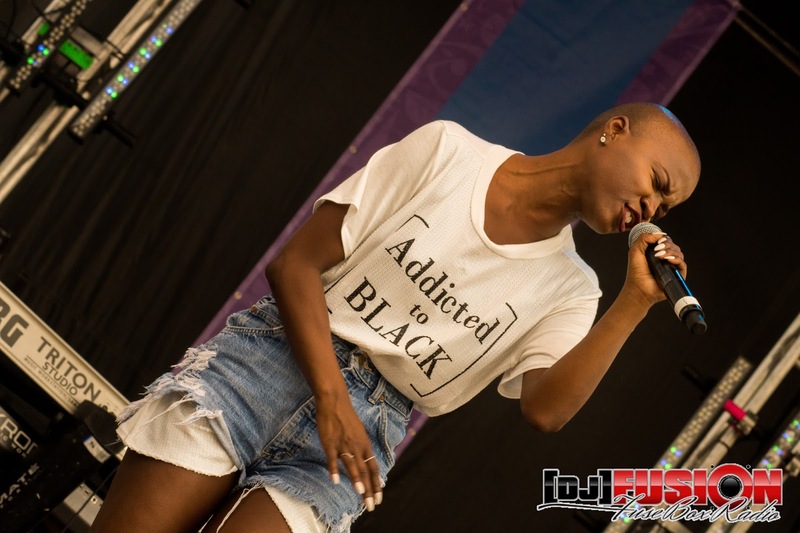 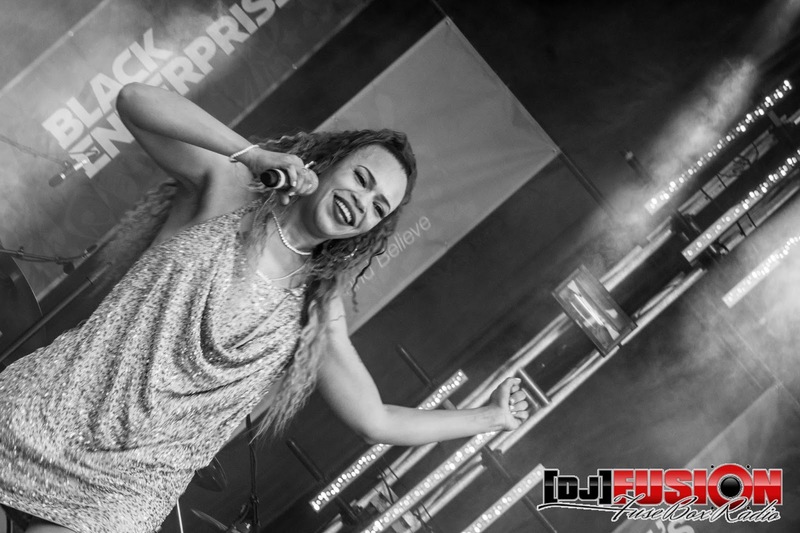 African American Festival (2015): FuseBox Radio X BlackRadioIsBack.com Photo Essay | BlackRadioIsBack.com - Official Blog of the Syndicated FuseBox Radio Broadcast! 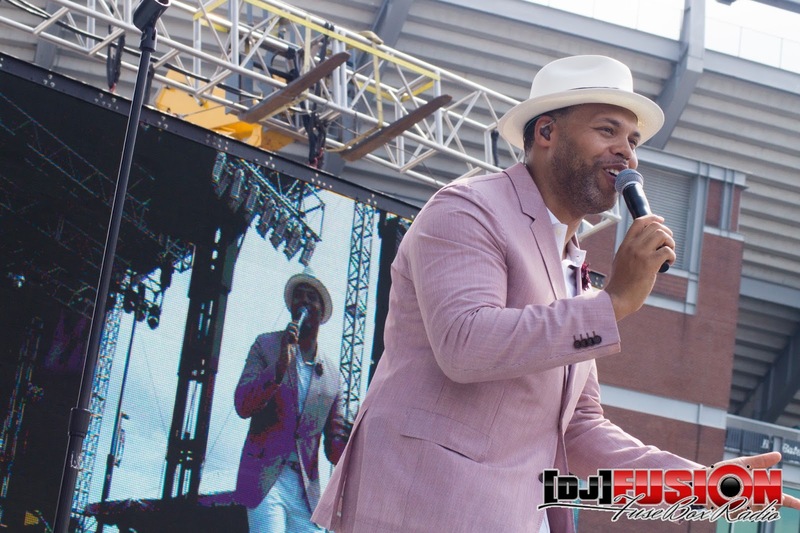 A few days ago, syndicated FuseBox Radio Broadcast and BlackRadioIsBack.com family went to check out the family-friendly action of the annual African American Festival around Camden Yards Sports and Entertainment Complex in downtown Baltimore, MD. 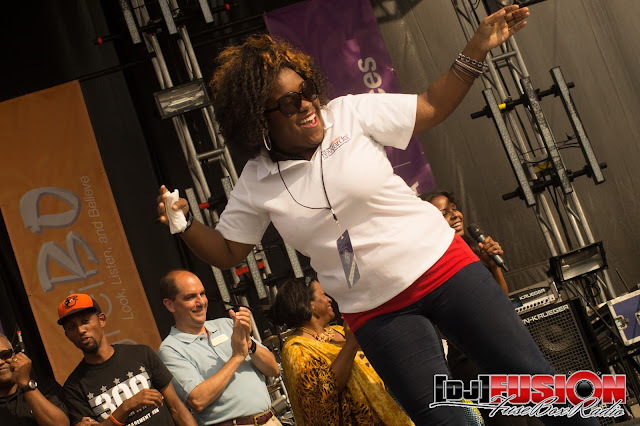 The extremely hot Saturday (literally - it was over 90 degrees - and figuratively), the 35th annual free event for the community went on in high style until an upcoming thunderstorm forced our crew to have to leave earlier than expected, but not before seeing some great performances by R&B singers Faith Evans, Eric Roberson, V. Bozeman and SWV (unfortunately we missed the first performance of the day with Yazz of the TV show "Empire" due to some transit issues...so no "You're So Beautiful" verse or the amazing foolery of "Drip Drop") to open up the two day event along with enjoying the various quality local and national vendors, workshops and more out there on that day. 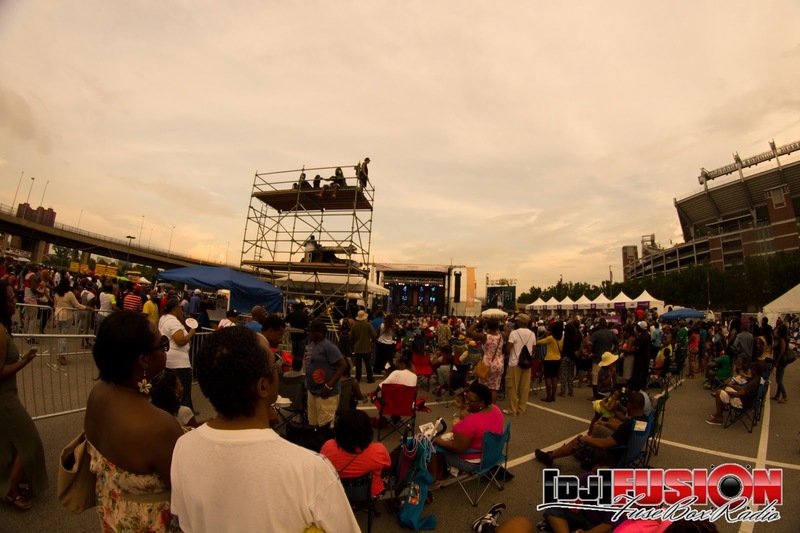 For more information on the annual African American Festival in Baltimore, MD, go to http://www.AfricanAmericanFestival.net!